Posted 9:18 pm by akmin. Spiral galaxy, 3D illustration of deep space object. 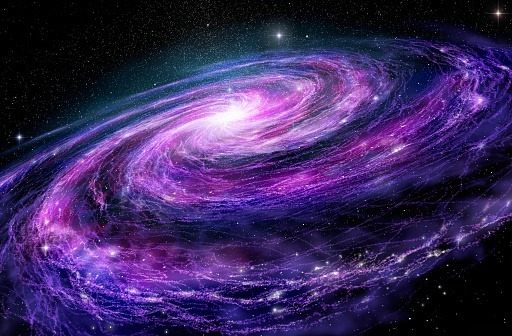 Caption: Spiral galaxy, 3D illustration of deep space object.